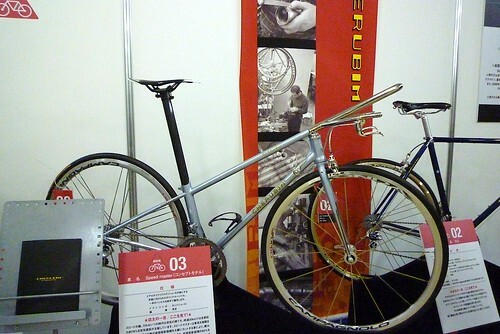 Shin-Ichi Konno is continuing a family business that has made Cherubim one of the most respected handmade bicycle brands in Japan and a builder for keirin racers there. 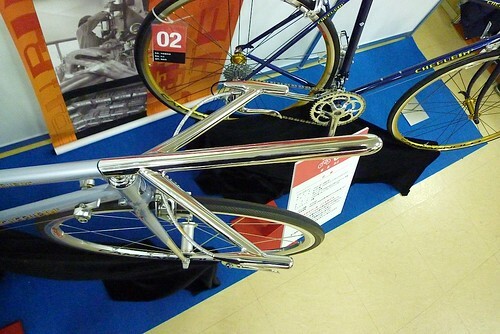 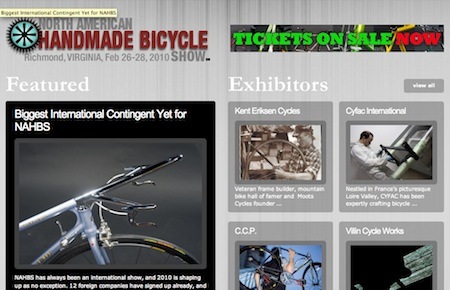 According to Shin-ichi, the current design of track/keirin racing frames has been in place since the 1960s. 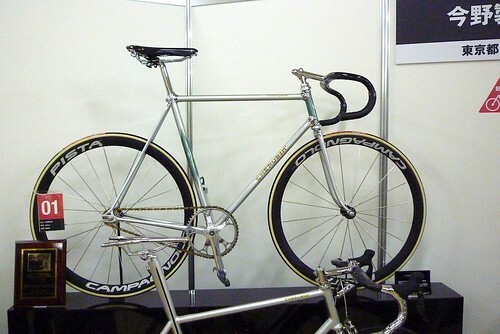 The award-winning Cherubim Pista is made with due respect to the long tradition of track bicycle frame building.